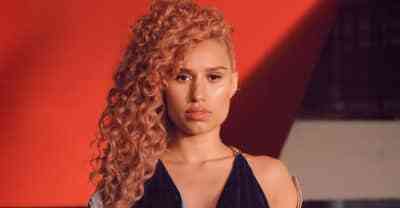 As a teenager RAYE fought her way into the U.K. charts. At 20, she’s preparing to do it again, with music that honors her roots. 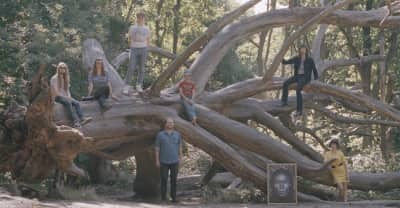 Meet Superorganism, the eight-person pop group that operates like a DIY version of a big-budget hit factory.